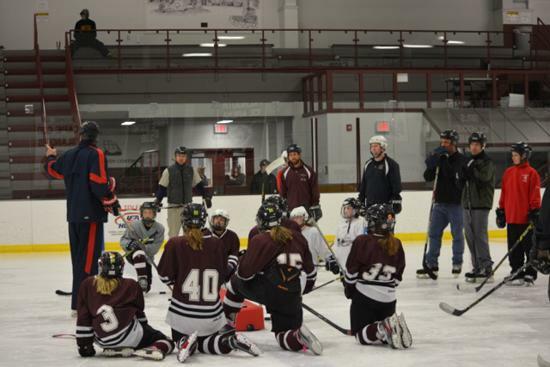 Registration required for OCTOBER 13, 2018 at WARRIOR ICE ARENA at 8 A.M. 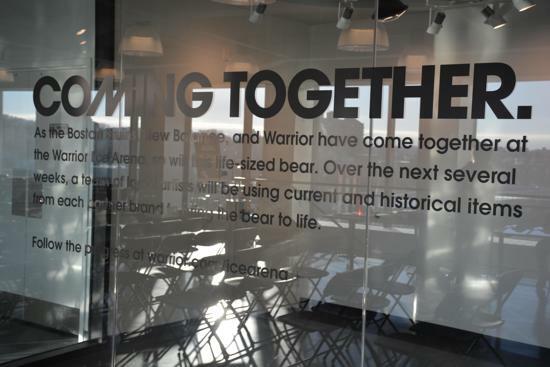 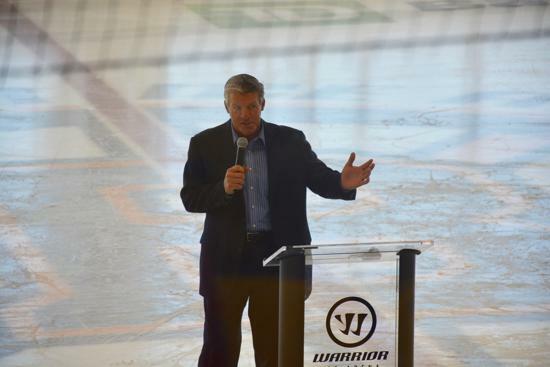 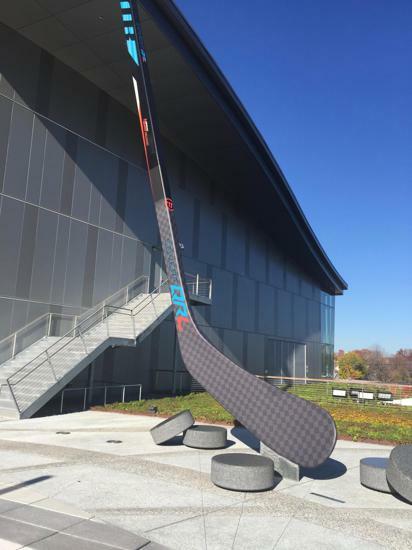 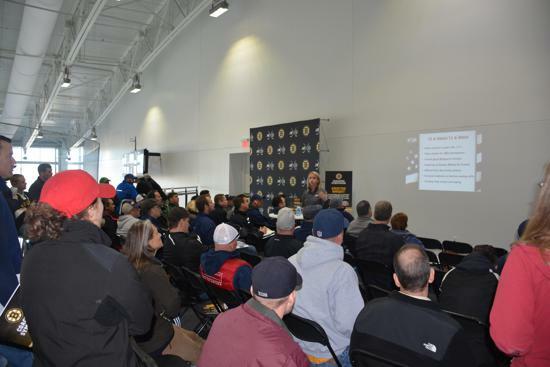 The Boston Bruins, USA Hockey and Massachusetts Hockey have teamed up for the 2018 Bruins Academy Coaching Symposium which will take place Saturday, October 13th at 8:00 a.m. at Warrior Ice Arena, the practice facility of the Boston Bruins. 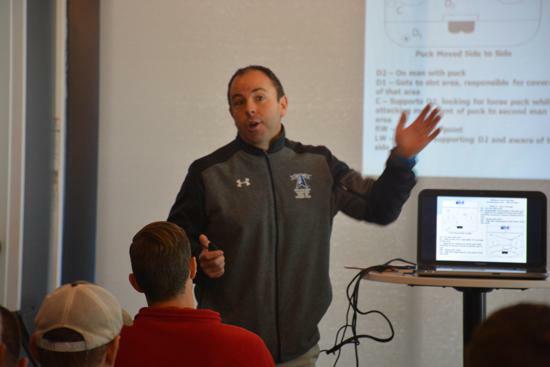 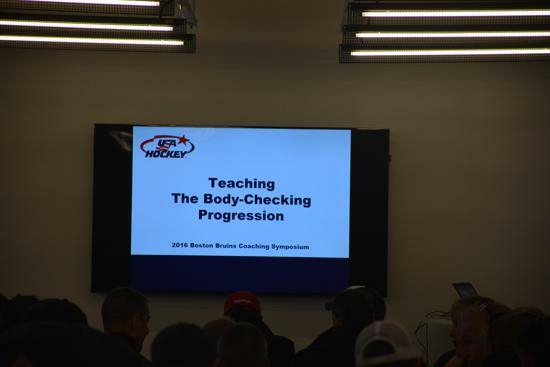 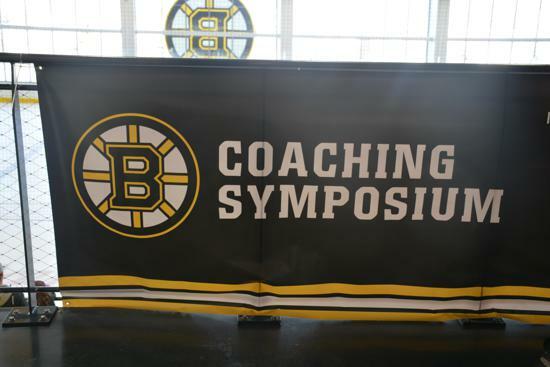 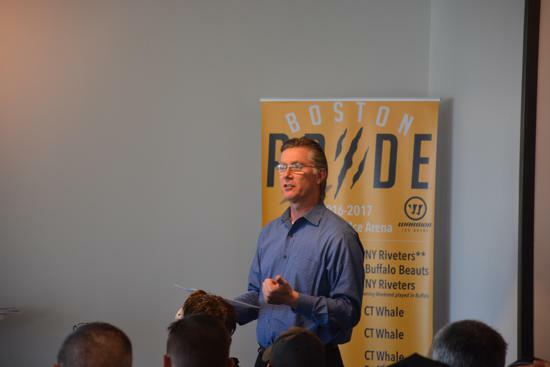 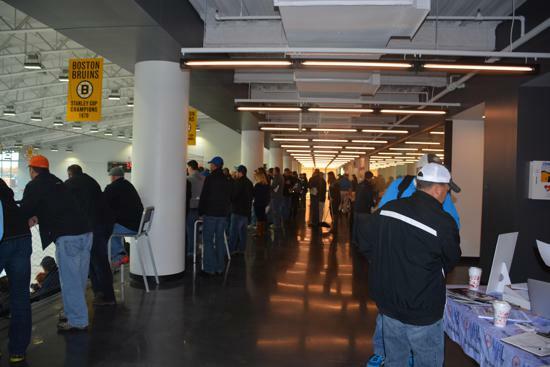 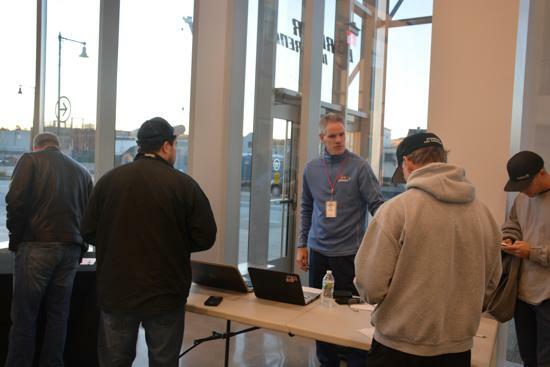 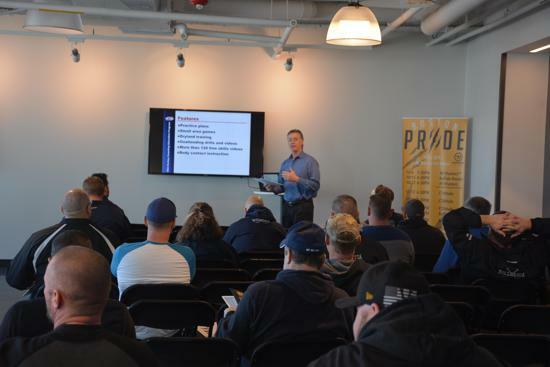 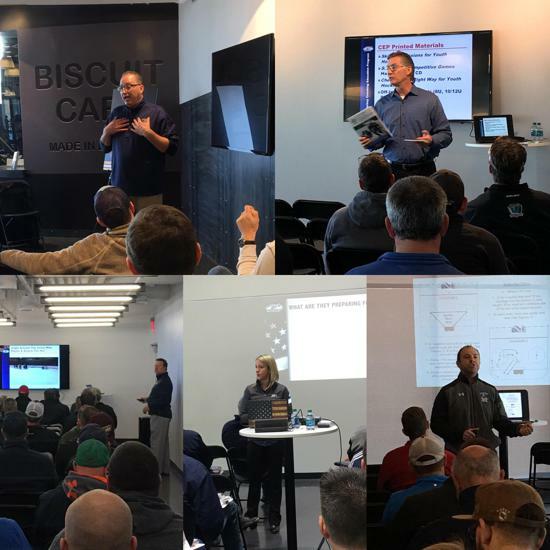 The Bruins Academy Coaching Symposium is a marquee event that offers USA Hockey certified coaches a valuable opportunity to learn from the very best. 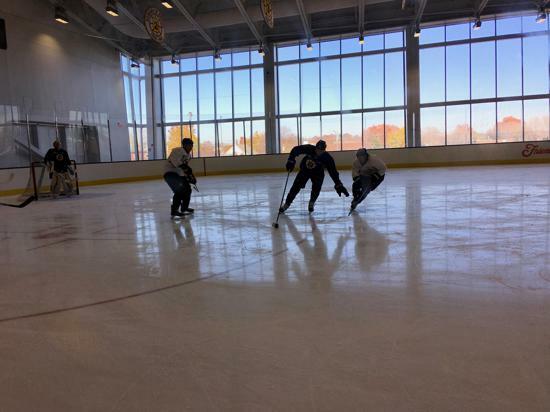 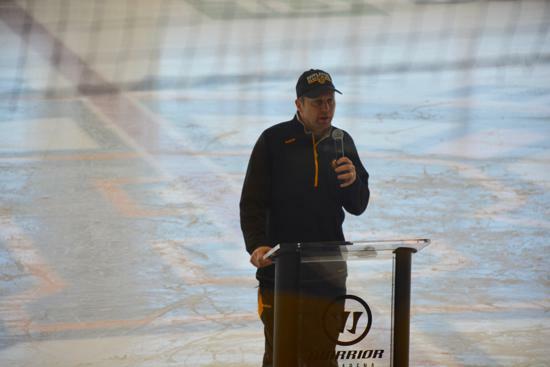 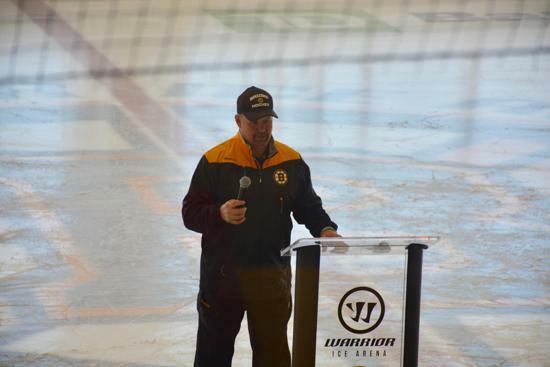 In prior seasons, the attendees have heard from the current Bruins coaching staff, watched a live Bruins practice and other special opportunities. 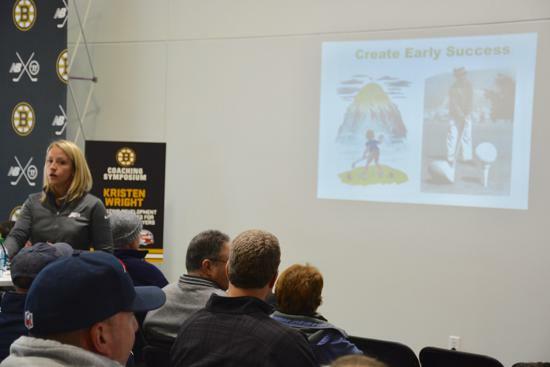 This event is FREE and is open to ALL USA Hockey certified coaches and current amateur coaches but you must pre-register online with the Bruins to attend. 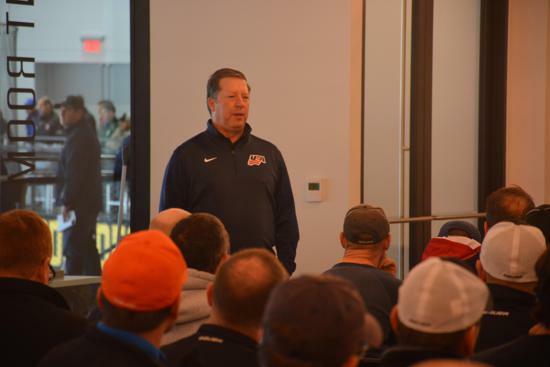 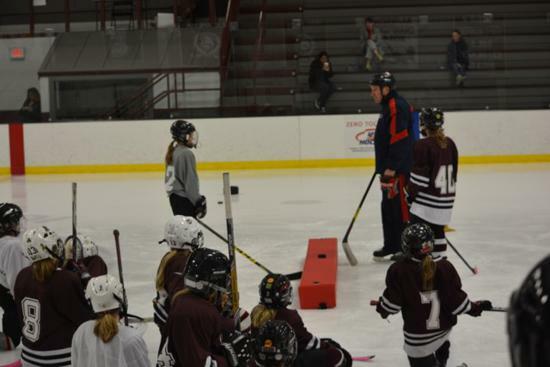 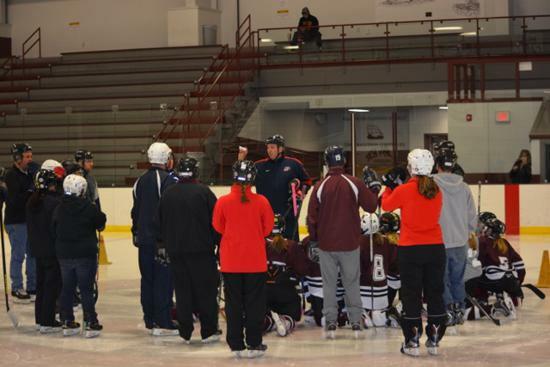 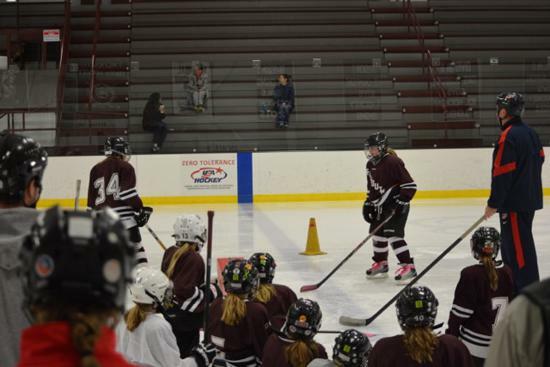 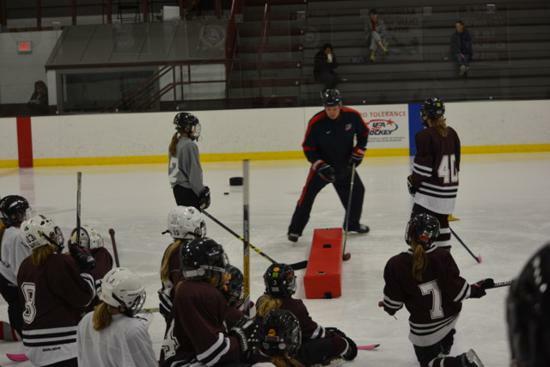 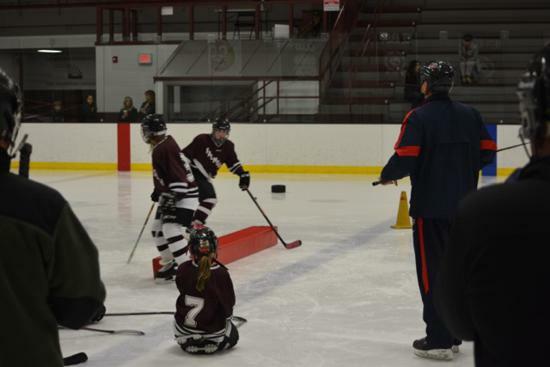 If you are looking to complete your Level 2 or 3 USA Hockey Clinic Certification, you must pre-register online with USA Hockey and pay the USA Hockey fee to receive the coaching certification. 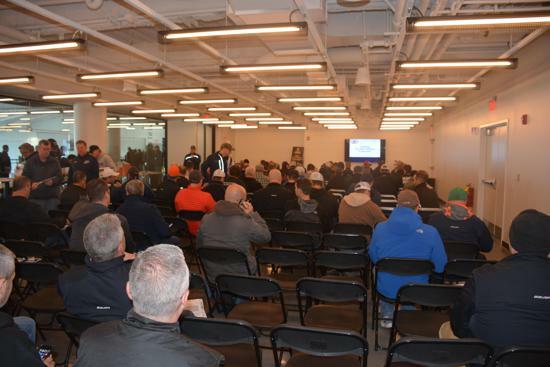 This event is at Warrior Ice Arena, 90 Guest St, Boston, MA 02135. 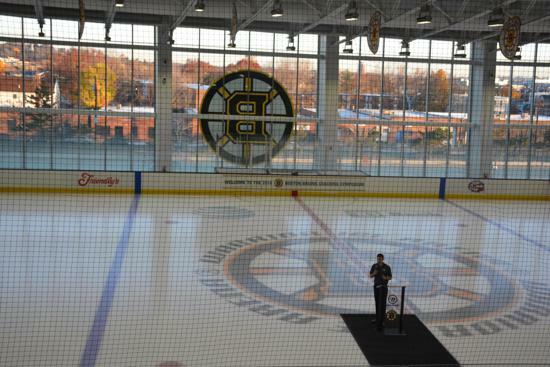 Any questions can be directed to CommunityRelations@bostonbruins.com. 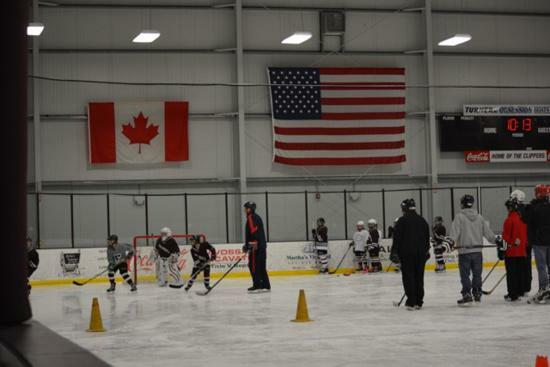 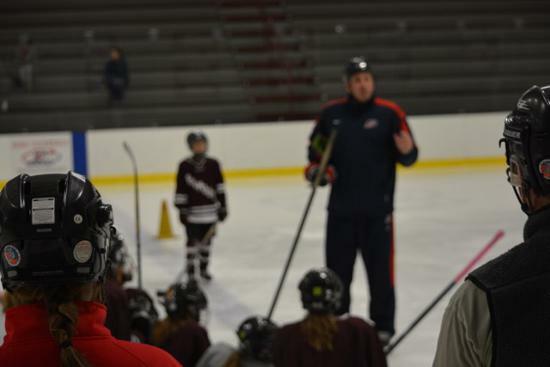 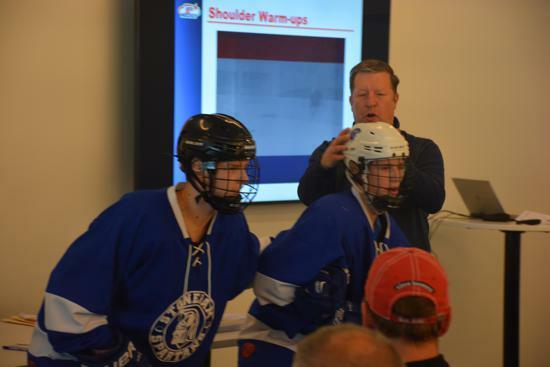 Any USA Hockey Coaching Certification questions can be directed to pmoore@mahockey.org. 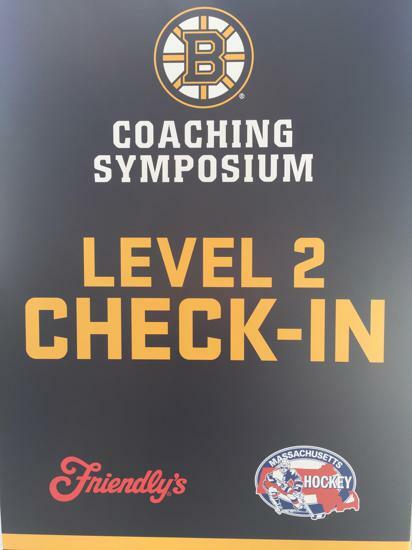 If attending to receive a USA Hockey HEP Level 2 & 3 Clinic Certification, you must register with USA Hockey here and the Bruins Coaching Symposium link.